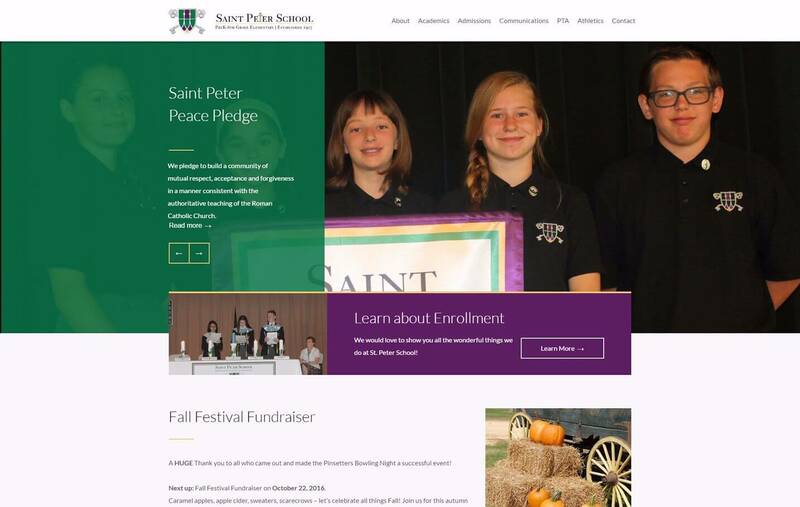 St. Peter School was founded in 1927 and continues today as a parish school from pre-school level through grade eight. Curriculum and policies of the Camden Diocese, as well as those created by the administration and faculty, are implemented. The St. Peter School Community celebrates the Eucharist together weekly and nurtures a spirit of prayer throughout the school day.